They say that good things come in small packages. The same can be applied to foods. Sometimes the smallest, most unassuming foods—we're talking seeds, nuts, dried fruit, and even grains—can have the biggest impact on your health. Chia seeds are tiny white or black seeds that serve as an excellent source of fiber, protein, and antioxidants. They can help manage blood sugar, reduce blood pressure, and protect against heart disease and diabetes. Incorporate chia seeds into your diet by blending them into smoothies, adding them to baked goods, or mixing them into some Greek yogurt and granola. 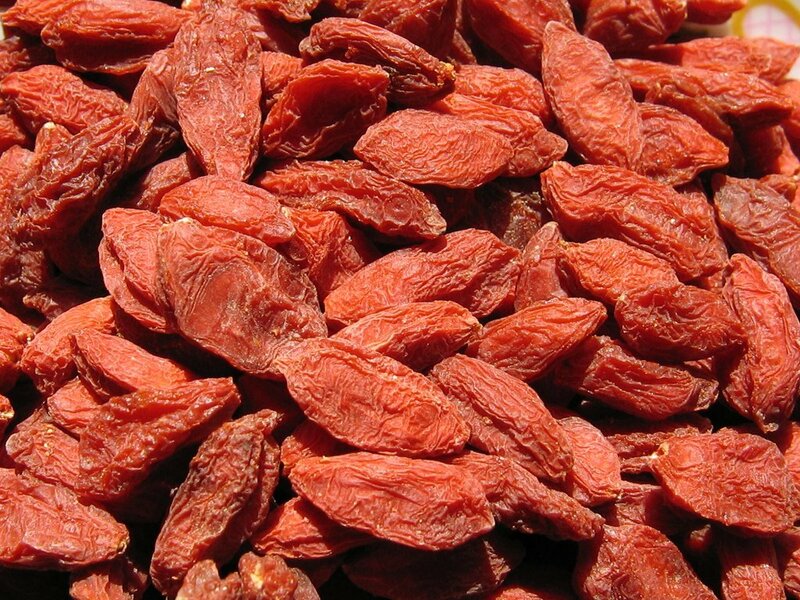 A natural anti-inflammatory, goji berries are filled with antioxidants, vitamins, and important micronutrients. These anti-aging berries help boost immunity and protect the health of your eyes. You can eat them raw, add them to smoothies, or mix them with healthy whole grains. 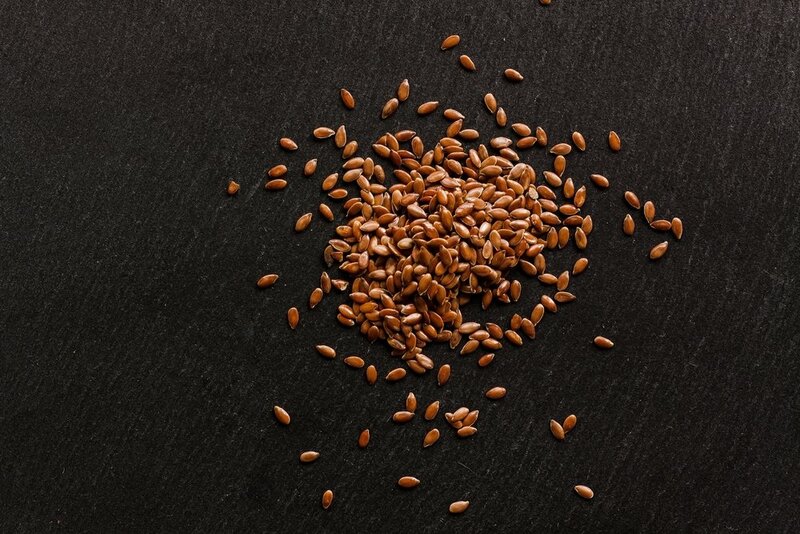 High in Omega-3 fatty acids, flax seeds are packed with fiber, keeping you satisfied longer. They're also helpful for managing LDL cholesterol levels and preventing heart disease. Flax seeds are easy to integrate into your diet; you can blend a tablespoon into your favorite smoothie or use them in your next batch of no-bake granola bars. 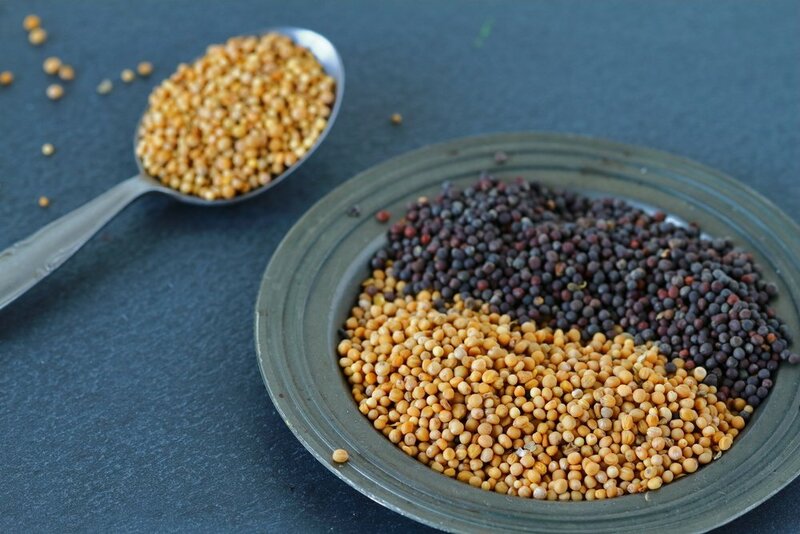 Rich in phytonutrients, minerals, vitamins, and antioxidants, mustard seeds can pack a lot of punch. They help reduce muscle pain, protect against diseases like cancer and diabetes, and detoxify the body. Use mustard seeds to spice up your favorite dish or whip up a quick dressing. They're also great in this recipe for spinach with moong dal. 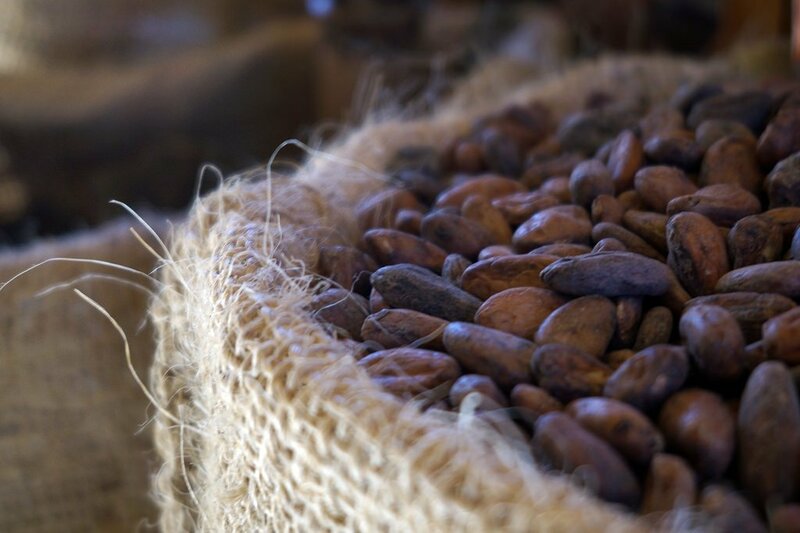 Cacao nibs come from the cacao bean, which is fermented, dried, and crushed to produce a rich source of fiber, antioxidants, and minerals. 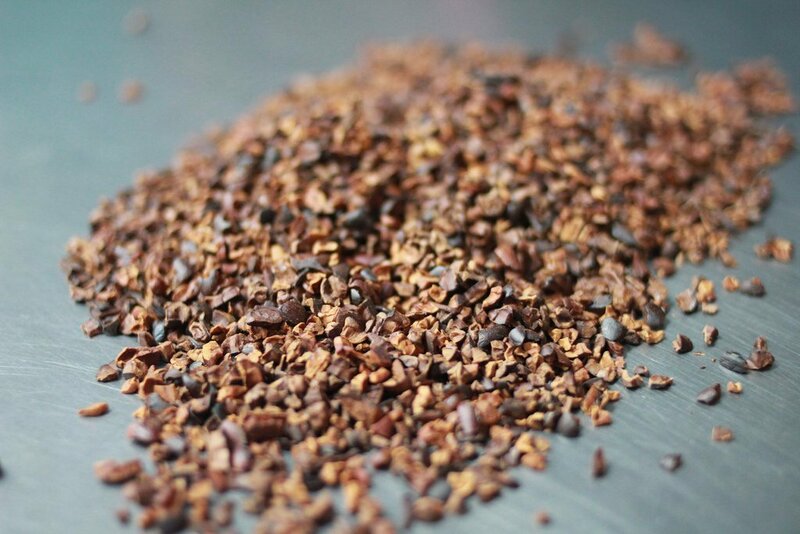 Cacao nibs are also full of compounds that trigger feel-good hormones like endorphins and serotonin. You can eat them right out of the bag, use them as a tasty topping for your ice cream, or blend them in a smoothie—like this Cacao drink. 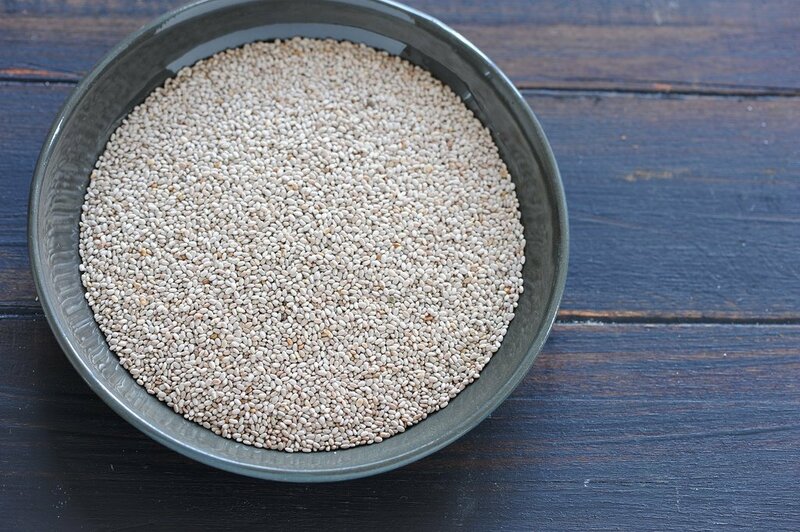 These little seeds are so powerful because they're a complete protein, containing all nine essential amino acids. They also have essential fatty acids, minerals, and vitamins that all work together to help reduce blood pressure and hypertension. 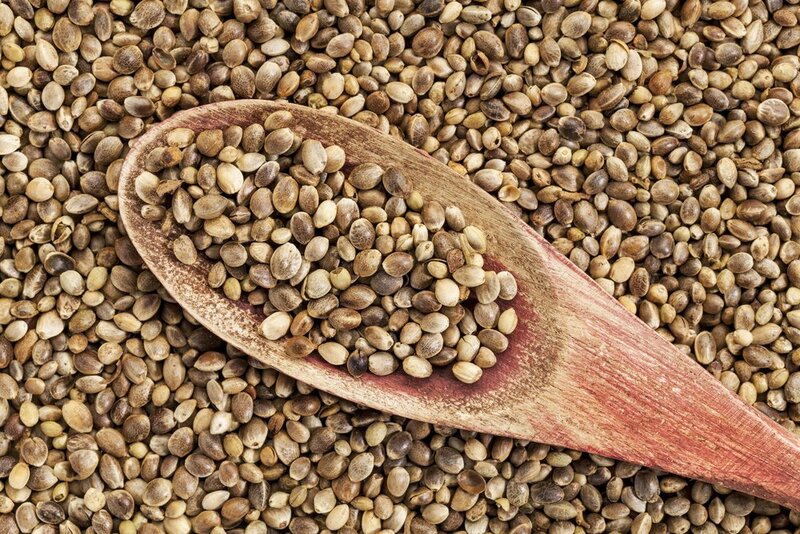 Use hemp seeds as a nutritional boost in your favorite energy bar, or try this hemp-based protein powder to supercharge your smoothie. It can be easy to overlook these small foods; however, they're nutritional powerhouses that can help reduce the risk of cancer, diabetes, heart disease, and many other health issues. If you have other little foods you enjoy, let us know by leaving a comment below.